November 24,2018. 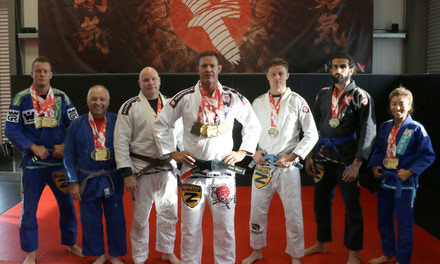 Divisions in Wrestling/NoGi, Judo, Brazilian Jiu-Jitsu (BJJ) & Striking. All ages and levels encouraged to attend. 5X World Champion & 5 Times ADCC Champion. 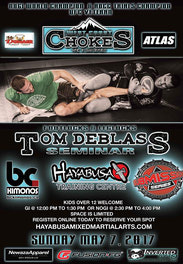 Robert Drysdale Seminar & Promotions July 21,2018 12-1:30 BJJ & 2:30-4pm NOGI. Kids in house tournament. 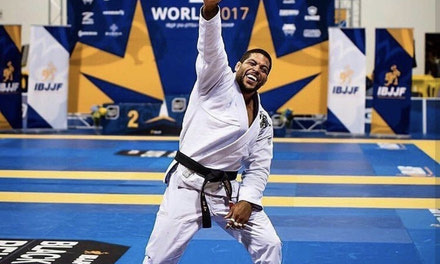 Divisions in BJJ, Judo, Wrestling/No-Gi & Striking. 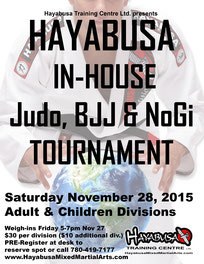 Gi 12-1:30 pm & Nogi 2:30-4pm. 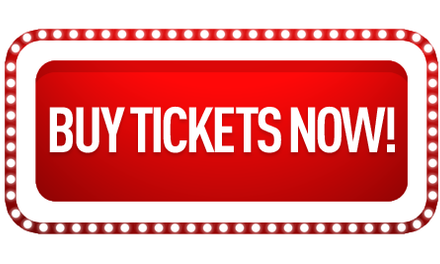 Early bird registration ends March 31. 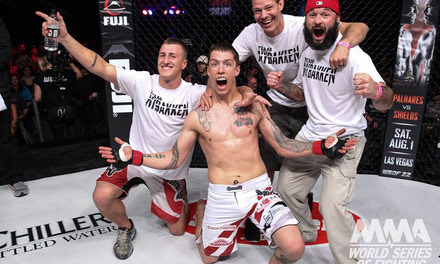 3 X NA East Coast ADCC Trial Champion, 2 X NoGI World Champion, UFC Veteran. Congratulations to our Kids Brazilian Jiu-Jitsu students who were promoted with belts and stripes. 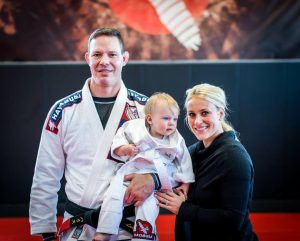 A big step in their BJJ journey! 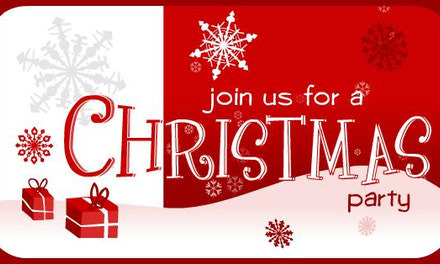 Members & their family are welcome to come enjoy an inflatable obstacle course, some food and good company with our Hayabusa family. We had a large number of competitors who had great results. More important than results is that everyone had fun & displayed great sportsmanship. 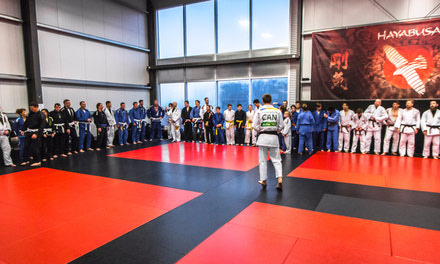 Olympic medalist Judo seminar for Brazilian Jiu-Jitsu and Judoka practitioners. November 19,2016. View photo gallery here. Overall we had tremendous results and several of our students were crowned as American National Champions. 22 Medals in total! 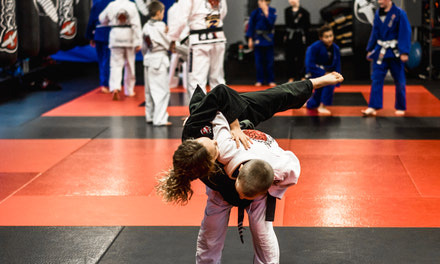 Kids Divisions in BJJ, Judo, Striking, Wrestling and No-Gi. 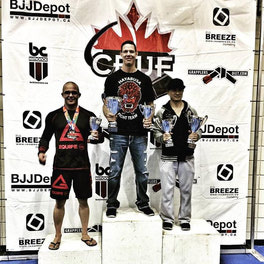 Adult Divisions in BJJ & Judo. We are having a BBQ, so bring your family! 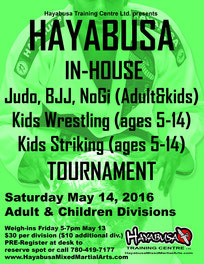 Tickets available at Hayabusa Training Centre at reception! Come watch Matt Spisak, Tanner Boser, Garrett Nybakken & Pat Pytlik and support our team. 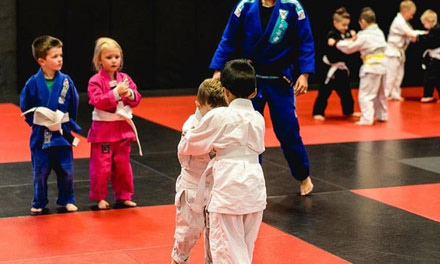 Kids & Adults Divisions in BJJ, Judo, No-Gi & womens. 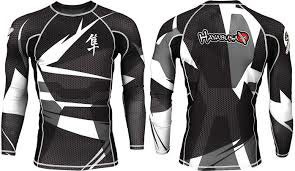 Why wear a Rashguard for MMA and NoGi grappling? hey are a natural anti-microbial technology shown to provide superior anti-odor performance for the lifetime of the garment. 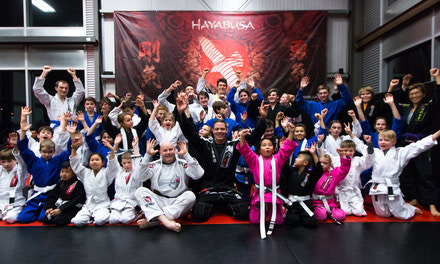 Overall, 38 medals (13 gold, 16 silver and nine bronze), were awarded to Hayabusa competitors in a variety of divisions and several were multiple medalists. 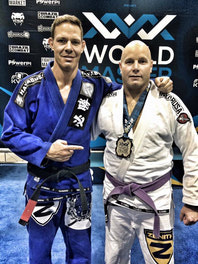 IBJJF World Masters Championships & Victory over UFC Veteran. 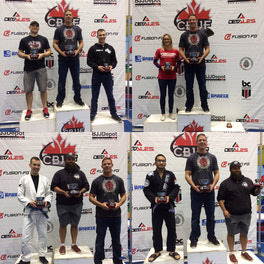 Some big results for our team this past weekend. 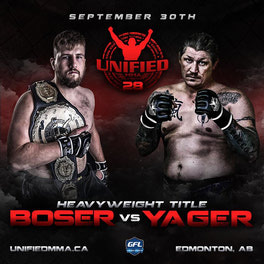 Tyler Edworthy picked up a silver medal at the IBJJF World Masters Championships in Las Vegas, while Tanner Boser gets a TKO victory over a UFC veteran. 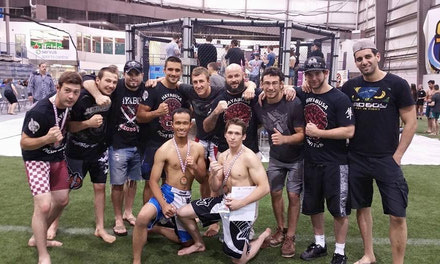 Successful competition weekend for kids bjj, kids no gi jiu-jitsu, kickboxing, amateur mma & pro mma athletes!